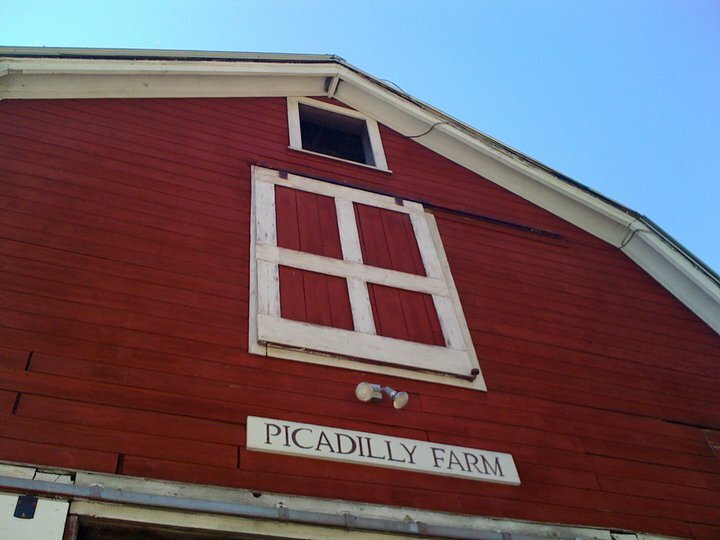 Picadilly Farm is nestled among the fields and hills of southwestern New Hampshire, right along the Vermont and Massachusetts borders. Owned and operated by Jenny and Bruce Wooster, Picadilly Farm provides certified organic Community Supported Agriculture shares to over 1000 households throughout our tri-state region. Enjoy our certified organic produce from June through December by signing up for a 2016 share! 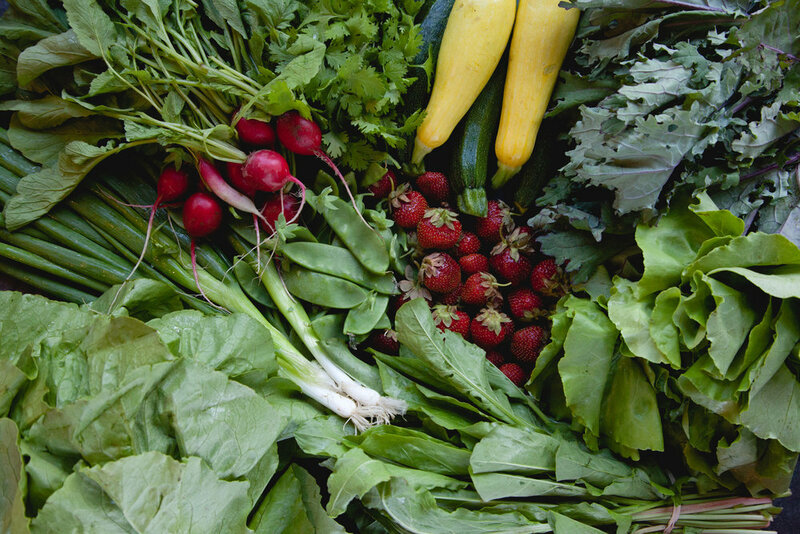 We offer a range of CSA options. We provide our local community with convenient pick-up or delivery options, and we deliver weekly to multiple Eastern Massachusetts pick up sites.